Still relishing the success of putting together the biggest concert of 2013; Love Like A Movie as well as the highly successful release of the music video to his monster track, “Asiko” featuring Jozi and Ice Prince, Africa’s king of R&B, Darey (@darey) is back with another international single to blow the minds of fans in and out of Nigeria. 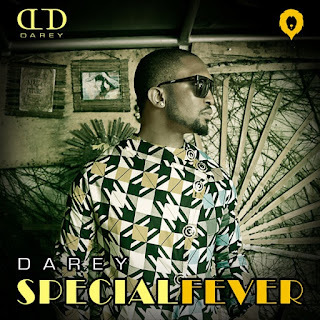 The new single, Special Fever, was produced by internationally acclaimed producer, Harmony who is known to have produced international award winning hit songs for Chris Brown, Kelly Rowland, Maroon5, Mary J Blige among many others. 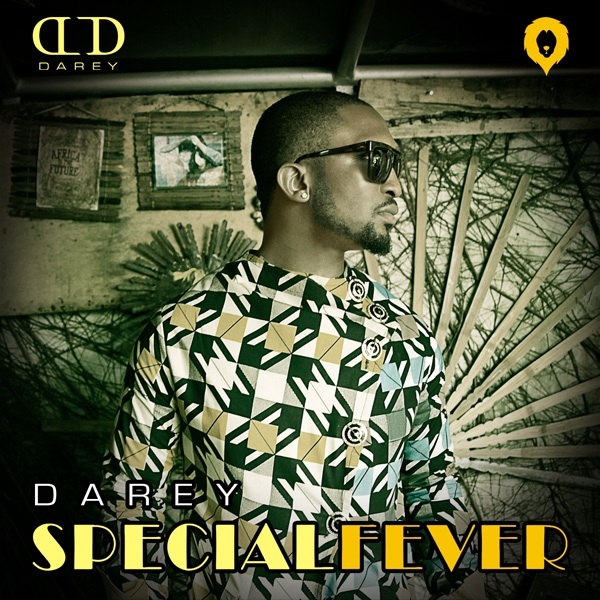 Special Fever, the unique R&B/Highlife track, describes the art of love as Darey pours out his heart to a young woman who he says gives him a special kind of fever. This impressive new single shows Darey’s pedigree as a creator of good music and his professionalism which cements him as one of the contemporary Nigerian artistes recognized and respected globally. There is no doubt Special Fever will take over the local and international airwaves soon. Politely dey address you, remember me baby? Darey done did it again.